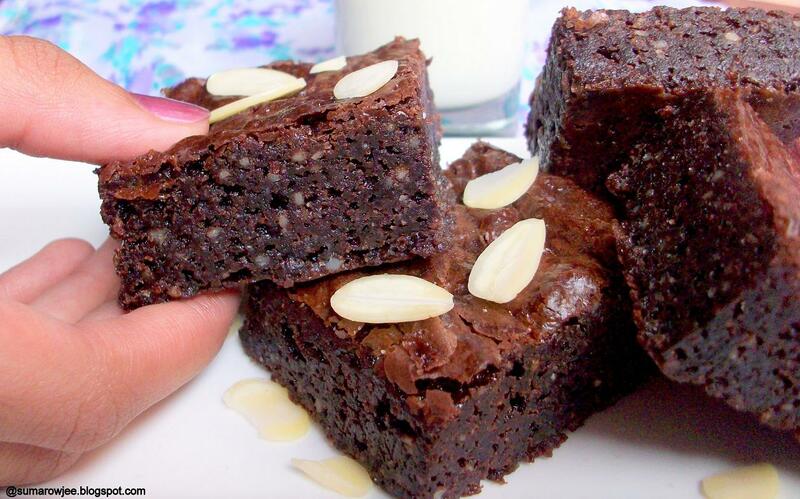 Brownies are welcome any time of the day,breakfast,lunch,dinner or in between.Haven't baked a brownie in ages and your post isn't helping one bit:)Love nuts in brownies so got to try these! 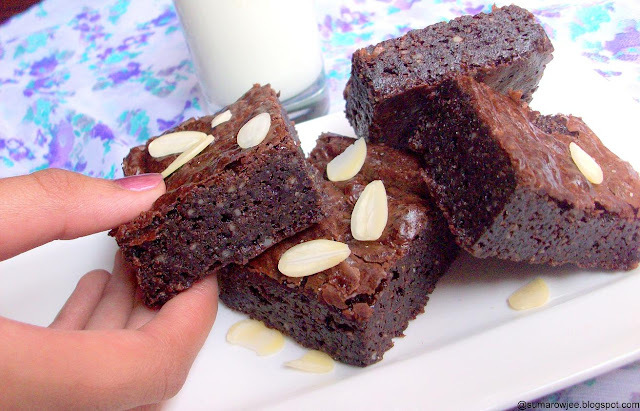 Ohh lovely post.. the brownies looks so soft and delicious! I am drooling! 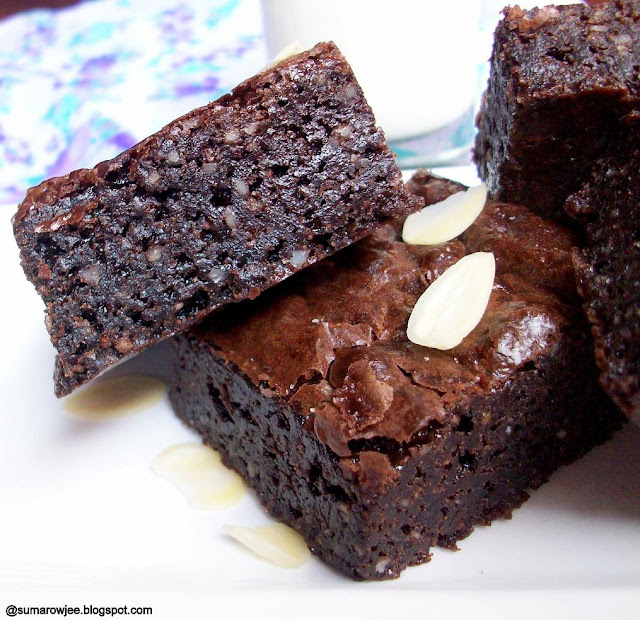 chocolate is a food category all on its own.......a good category..the pics are great and the brownies look to die for! OOOOOOOOOO! OMG! These are delicious. Glad kid is trying to decipher her Marathi reading else I would have had my monster following around me pestering foor them now. Bookmarked. 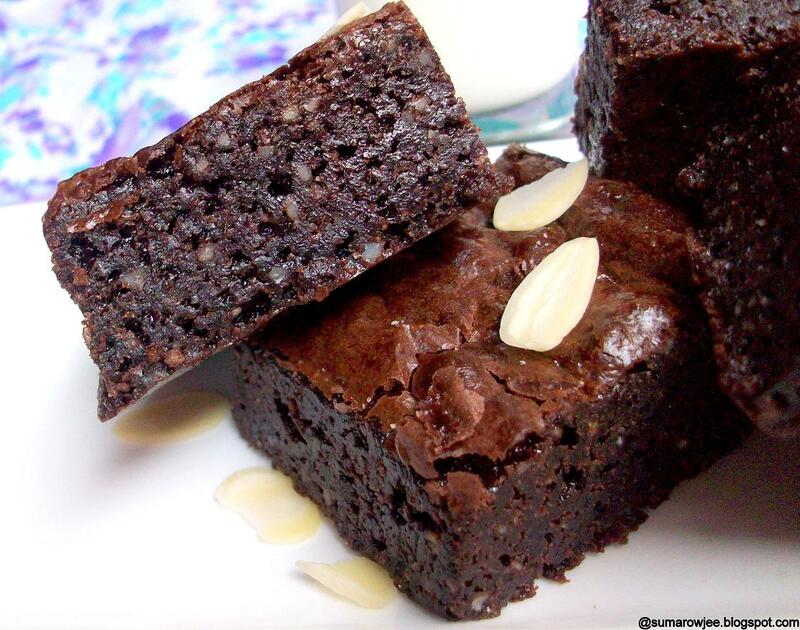 mmmm.... lovely and delicious looking brownies. Perfectly baked. Could you tell me what brand of chocolate you generally use for baking . Can the processed chocolate compound by Amul used ?